However, I am implementing these exact high standards and policies to everyone who visits my site. You have my assurances that I will protect your personal information. 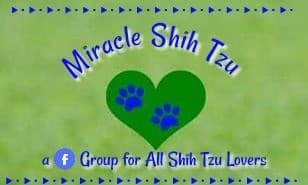 Miracleshihtzu.com strives to maintain the highest standards of decency, fairness and integrity in all our operations. Likewise, we are dedicated to protecting our customers' and online visitors' privacy on our website. In a moment, I will spell out exactly what information is collected, why it is collected, who will see it and what happens to it. 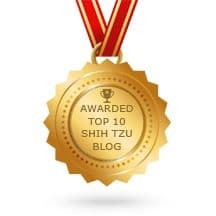 Your privacy is important to me so please continue to read what types of personal information is collected when you browse the Miracle Shih Tzu website. Hopefully this will help you make an informed decision about sharing personal information with me. If you think your personal information is not being used properly and you want to make a complaint, you should first contact me and ask that if fix what is wrong. I will need you to explain what the problem is so I can correct the issue as quickly as possible. If you are not satisfied, you have the right to submit a formal complaint. The best way to do this is by hiring an attorney. Any information that you freely give to me in contact forms such as when you are inquiring about a puppy will be kept in strict confidence. MiracleShihTzu.com uses information from Google Analytics to track the number of visits to the website, browsers and operating systems. No personally identifiable information is obtained from these cookies. We use the information that Google Analytics generates relating to our website to create reports about the use of the site. These reports allow us to update the site and improve your usage of it. If you do not wish your data to be collected via Google Analytics, you can install its opt-out browser extension or add on. 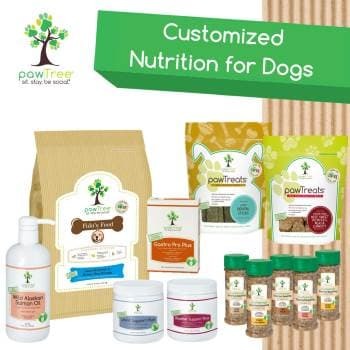 We receive an affiliate commission for some of the products/services sold on MiracleShihTzu.com. 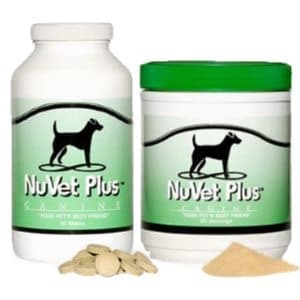 The affiliate services platforms we use are ShareaSale, Amazon, NuVet Plus, and SBI (Site Build). MiracleShihTzu.com uses Facebook pixels to determine the effectiveness of some Facebook ad campaigns. You can change your Facebook ad settings here. If you choose to refuse MiracleShihTzu.com's cookies, you may not be able to fully experience the interactive features of the site. MiracleShihTzu.com may collect personally identifiable information from you in a variety of ways, including, but not limited to, when you visit our site, register on the site, or fill out a form, and in connection with other activities, services, features or resources we make available on our site from time to time. Anyone under the age of 16 must have parental consent to use this site. We do not knowingly collect or use personally identifiable information from anyone under 16 years of age. If we sell MiracleShihTzu.com, the information we have obtained from you through your voluntary participation in our site may transfer to the new owner as a part of the sale so that the service provided to you may continue. If you wish to review your information stored on the SiteSell servers for MiracleShihTzu.com, click on this link. Need a Printer Friendly Version of this Page?